It’s hard to get your head around, but Anne Frank was one of thousands. Now fourteen more Holocaust tales are finally told. If you’ve read Anne Frank’s story, we bet you found yourself asking: how many other children were forced to hide from the Nazis? How and where did they hide? Did they get to stay with their families? Did they survive? 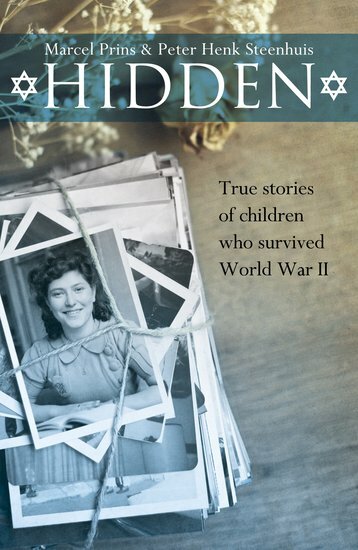 Now fourteen children who hid and survived tell their stories in their very own words and photos. They speak of the kindness of others, the strength of the human spirit and the courage it took to stay alive.